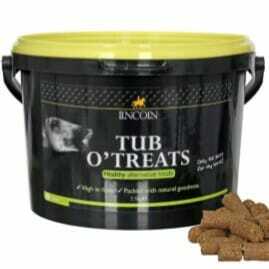 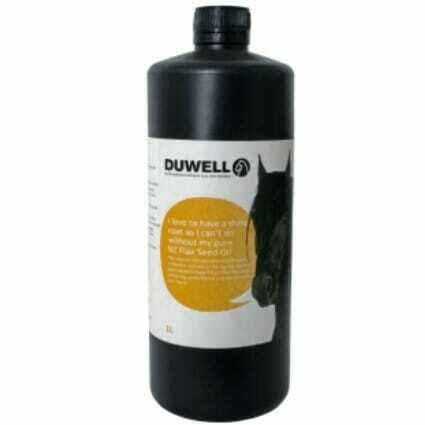 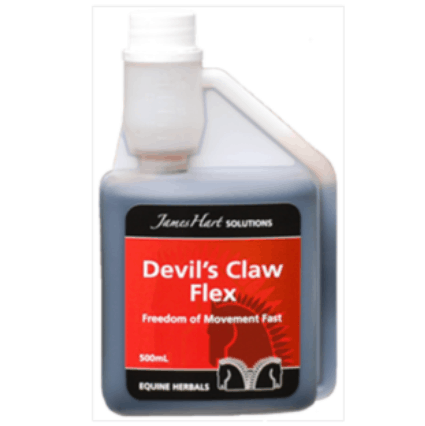 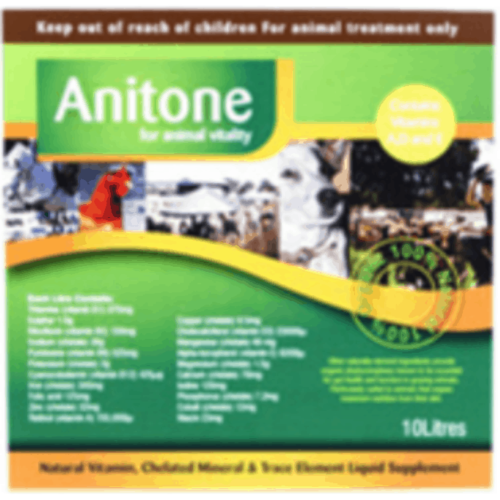 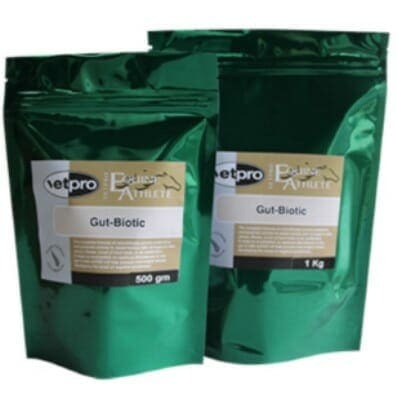 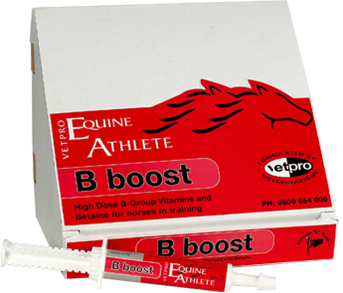 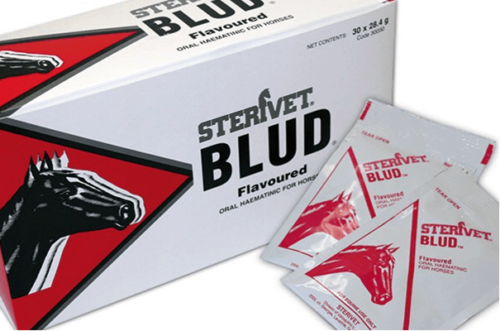 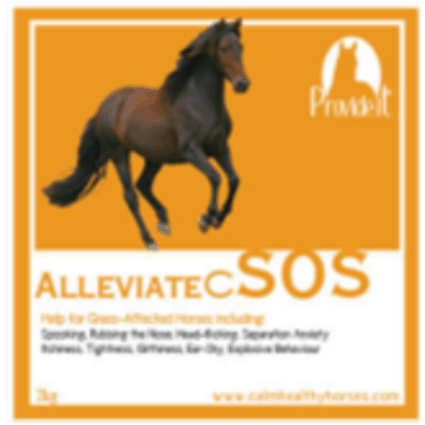 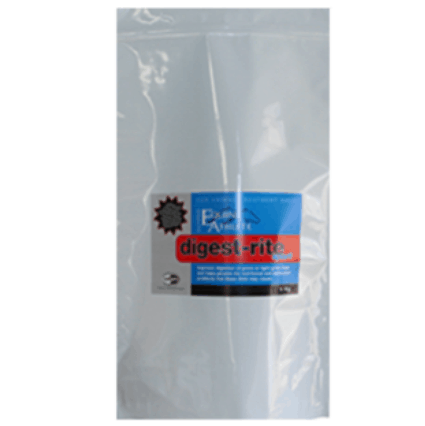 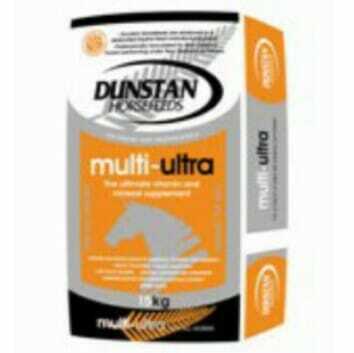 Our stores carry a wide range of popular horse supplements. 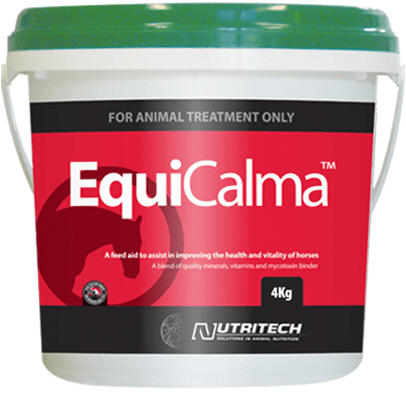 If there is a supplement on our list that you think may be of benefit to your horse but are unsure then don’t hesitate in contacting one of our experienced equine people. 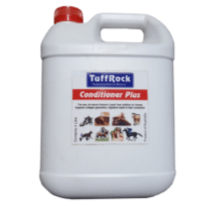 We welcome inquiries regarding products not on our list and will assist where possible.